You see, the best thing about this Story is - it’s true. I love to share new books and stories with my kids. I love to see them engrossed in a good book, but the story I really want them to grab on to and hide in their hearts is this one: “the story of how God loves his children and came to rescue them.” This story written down for us in the Bible, is "the story of all stories." It is life-changing and it is life-giving. A great way to introduce them to this story, to help them understand what the Bible is all about, is to read them The Jesus Storybook Bible. Of all the Bible story books we have received and read (and with six kids working their way through Sunday School, we have received and read a lot! ), this one is my very favorite. It is our go-to storybook at bedtime. 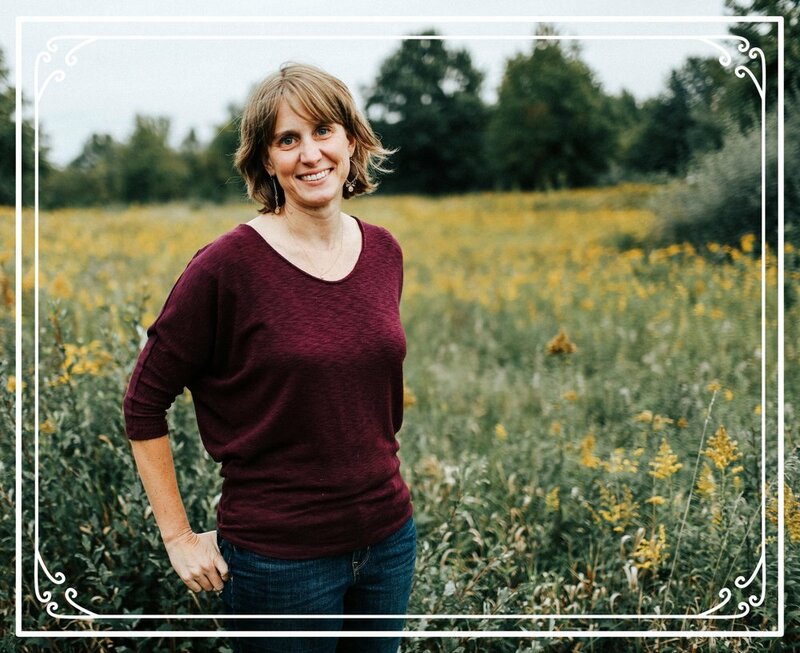 It is a book that continues to touch my heart and help me see the Bible (which I have been reading all of my life) in new and life-giving ways. And, it has connected with my kids. Our copy came with the audio version on CD and I would catch my kids listening to it often as they were growing up. Our copy of the book is in the process of falling apart because it is simply that great. 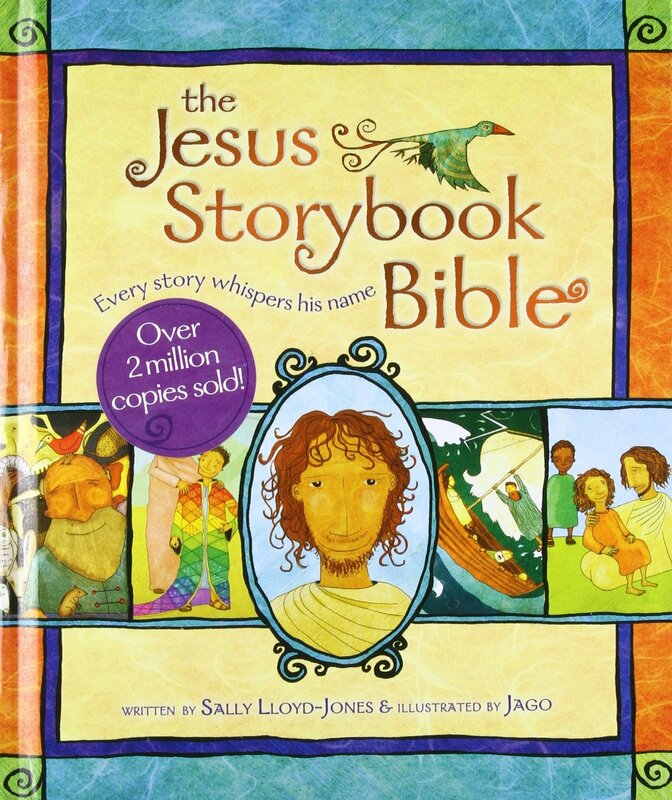 If you are looking for a storybook Bible to share with your kids or gift to someone else’s, Sally Lloyd Jones’s The Jesus Storybook Bible, is the one I would recommend without hesitation every time. It is beautifully worded, beautifully illustrated and ultimately it shares the True Story of the Bible in a wonderful and engaging way.